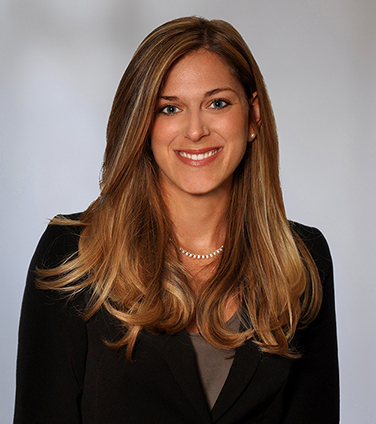 Sonja’s practice includes a broad range of civil and commercial litigation matters, with a focus on class actions, securities litigation, competition, regulatory investigations and cross-border disputes. As a member of the firm’s Risk Management and Crisis Response Team, she advises on various regulatory and enforcement issues and has significant experience in internal and regulatory investigations. Sonja is also a member Osler’s International Trade and Investment Law Group, and has expertise in international trade law, investment treaty arbitration and anti-corruption compliance. She has appeared before the Ontario Superior Court of Justice, the Ontario Court of Appeal and the Federal Court of Appeal. Sonja is actively involved in pro bono activities. She recently returned from an eight month leave of absence from the firm to assist the United Nations High Commissioner for Refugees in Thailand with refugee claim adjudication as part of an emergency backlog project. Prior to articling at the firm, Sonja interned at the United Nations International Criminal Tribunal for Rwanda, as well as the International Centre for the Legal Protection of Human Rights. Sonja joined the firm as a student in 2011. GuestLogix Inc. in proposed securities class action alleging misrepresentations contained in company’s public disclosures relating to certain credit facilities. Advising several companies on their anti-corruption policies and international trade and investment treaty matters. Representing a European subsidiary of a Canadian mining company in an investor-state arbitration against a member state of the European Union, alleging discriminatory treatment under the terms of a bilateral investment treaty. A Canadian bank in relation to regulatory inquiries and an internal review of its policies. Chevron Corp. in defending a claim to enforce a $9.51 billion dollar Ecuadorian judgment related to allegations of environmental pollution in the region of Lago Agrio, Ecuador. General Motors of Canada Limited in various disputes and ongoing matters relating to the restructuring of its dealer network across Canada, including in the defense of a $40 million claim by five former Saturn dealers. Comark Inc., one of Canada's leading specialty apparel retailers, in its CCAA proceedings, which was recognized by M&A Advisor as the Cross-Border Restructuring Deal of the Year. The art of careful drafting in employment agreements, Canadian Corporate Counsel, September 2012 (co-authored with D. Wong).